Greece is known today for its herbs as they are used in teas and homeopathic remedies world-wide. 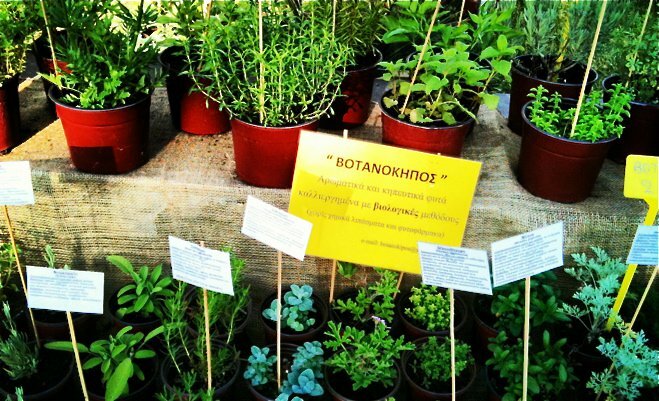 But did you know that there are many herbs that the Ancient Greeks used that are still popular in Greece today? The 5 herbs below were gathered for their vast range of medicinal, superstitious and culinary attributes thousands of years ago in Ancient Greece, and they are still used today! 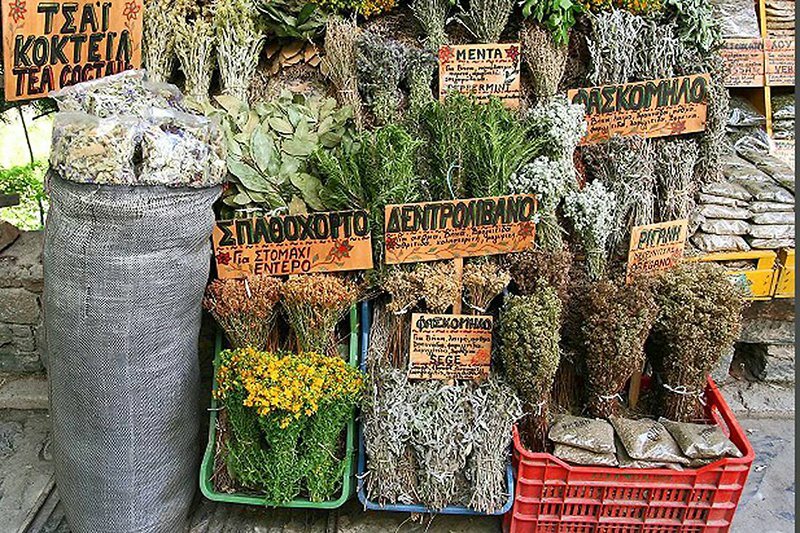 Let’s take a look at 5 herbs found in abundance growing naturally throughout Greece. 1. Oregano (Rigani)Besides being one of the most popular herbs for Greek cuisine in modern times, back in Ancient Greece this herb was thought to bring good luck and good health as well as symbolize joy. Greeks would plant oregano around their houses in hopes to ward off evil spirits. Also, it is said that Ancient Greeks would wear a wreath of oregano on their head during sleep to encouraged psychic dreams! healing wounds, burns and help promote sleep when placed over the eyes before bed. According to Greek myth, this herb gets its name from Minthe, the water nymph to whom Hades, the God of the Underworld developed a fondness. When his wife Persephone learned of this she turned Minthe into a herb. Mint is also used today as it was in ancient times for tea which aides in indigestion, nerve disorders, dizziness, sore throats, coughs, headaches and insomnia. This homeopathic herbal tea is used throughout Greece to aid in illness such as the common cold, sore throats and just about every ailment. Sideritis is commonly known as “Tsai tou Vounou” and its name is derived from the word iron, (Sideron). Back in Ancient Greece it was used to heal wounds caused by iron arrows and swords. Also Hippocrates often prescribed it as a tonic. Basil comes from the Greek word “basilias,” meaning king. The popular herb is said to have first grown on the original cross of Christ. In ancient times, basil was placed in the hands of the dead to guide them safely to the afterlife and ensure that the gates of heaven opened for them. Also basil was commonly hung on doors, to bring good luck and wealth. Nowadays it is used in many Greek dishes — something which only started in the last century.